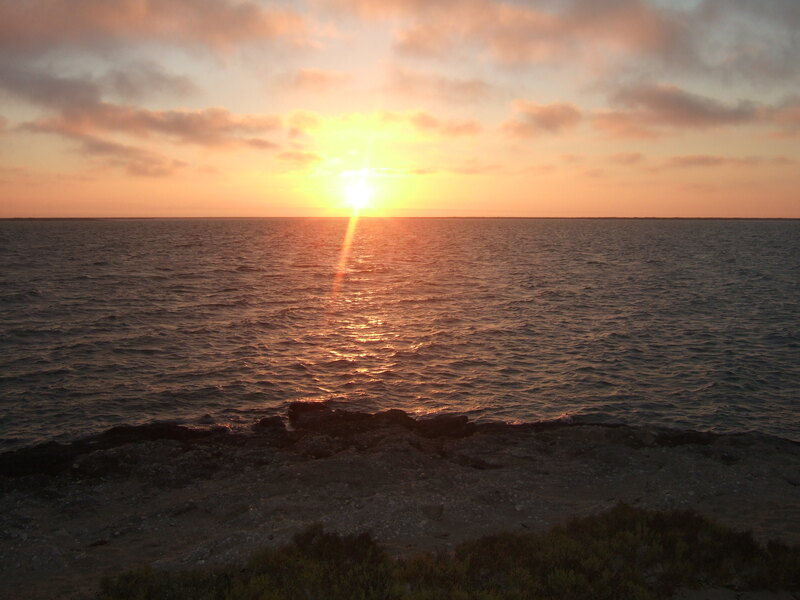 “Sunset” – Baja California. As the Earth rotates away from the core of the Sun, light refracts through the water vapours of the Earth’s atmosphere and reflects off the surface of the San Ignacio Lagoon on the Pacific coast of Mexico. Logos, the essence of every living thing, cannot be defined through language it can only be felt as the Presence out of which all forms arise and into which they dissolve. 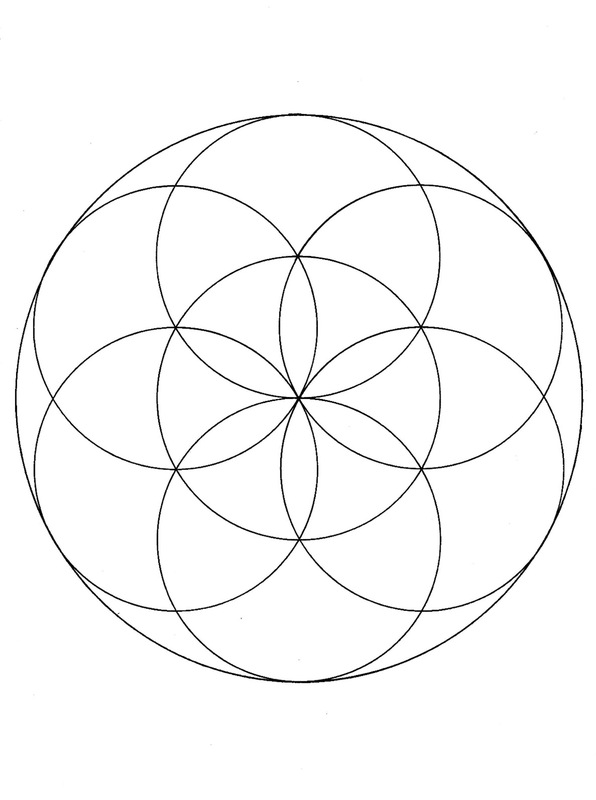 Logos points to who you really are as conscious Being. This is your essence, your centre, where you are One with all life. 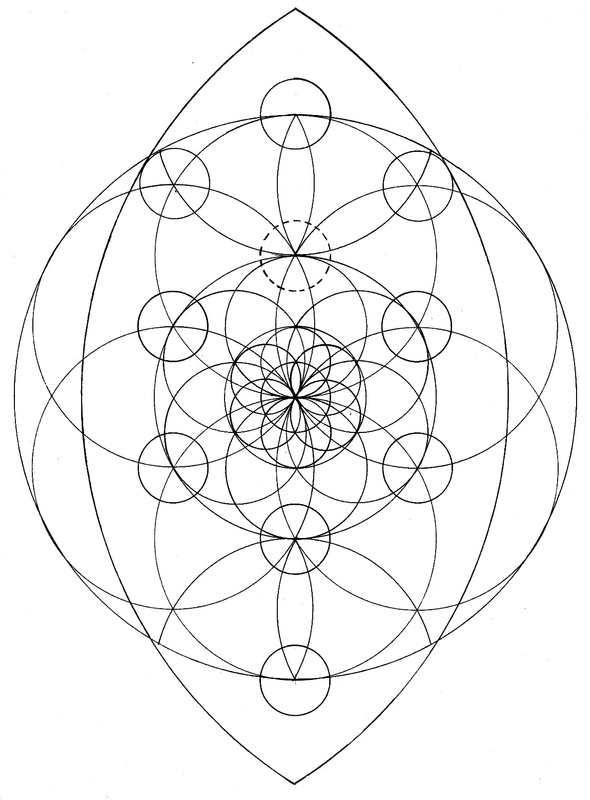 For thousands of years humans have sought to depict the creative patterns of life emerging out of unity, using geometry and mathematics. 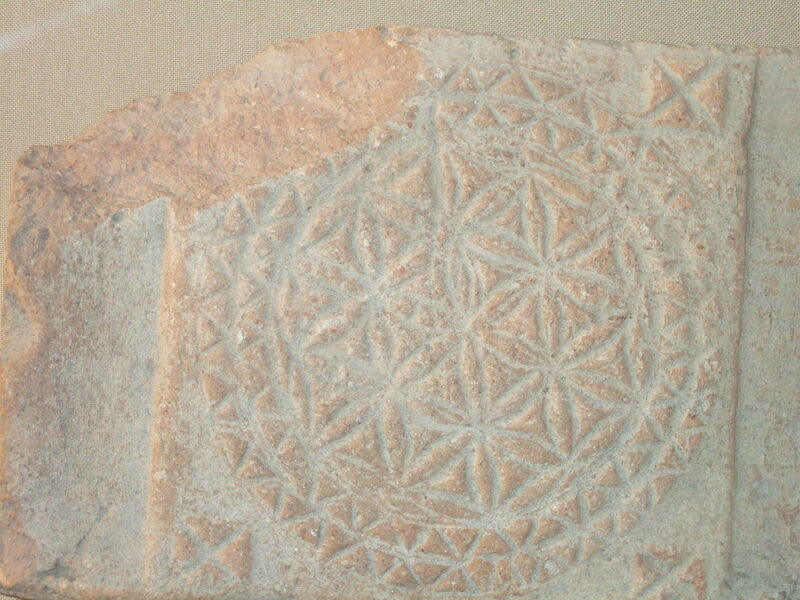 Tile from the Roman Temple on the site of the Great Mosque in Cordoba, Spain, illustrating the flower of life: diversity continually emerges out of unity. 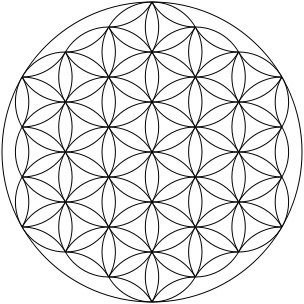 The flower of Life is a depiction of the Patterns of Creation that exist throughout the Cosmos. 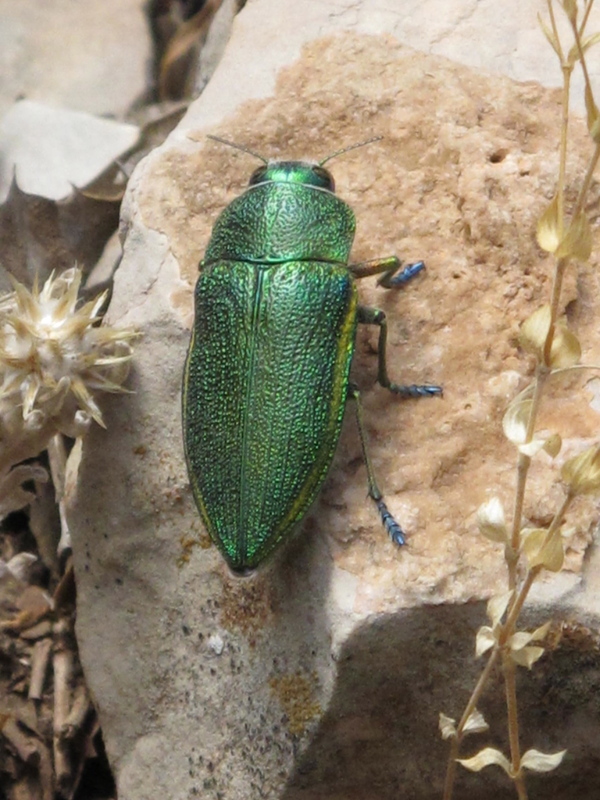 All life emerging out of nothing that we can say is anything, and diversifying through the continual play of forms. The world and all forms of life, visible and invisible emerge out of Logos, are sustained by Logos, and dissolve back into Logos. The mind is always looking for something external, and language always makes a separation between subject and object, but Logos has no object. To realise Logos is to go beyond subject – object relationship. As you consciously observe life within form, you are becoming aware of the formless essence out of which all form continually emerges: this is Logos. 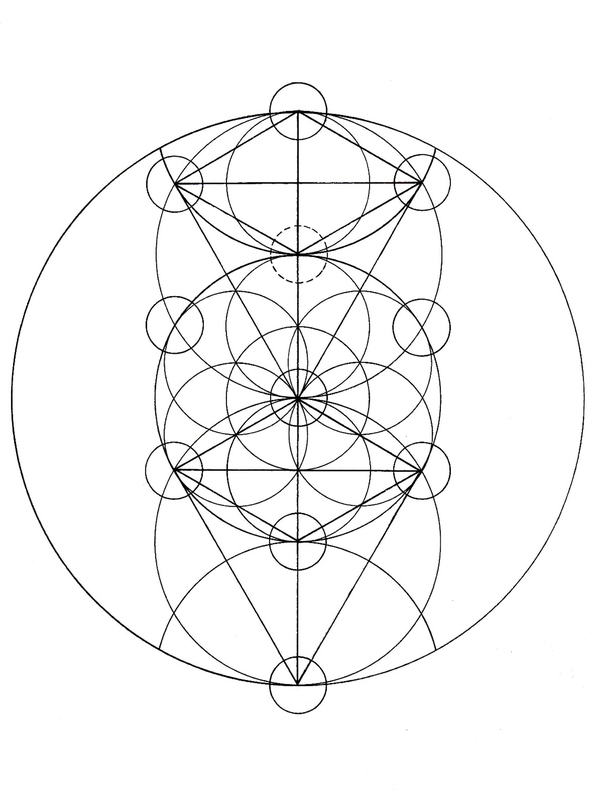 Logos is who you really are at the deepest level of Being. Awareness, consciousness or whatever words we choose, cannot become an object – there is nothing external to look or search for. Logos, is inclusive not exclusive. It is not a separate being in the world: it is the essence of all life and its realisation through the diversity of all life. 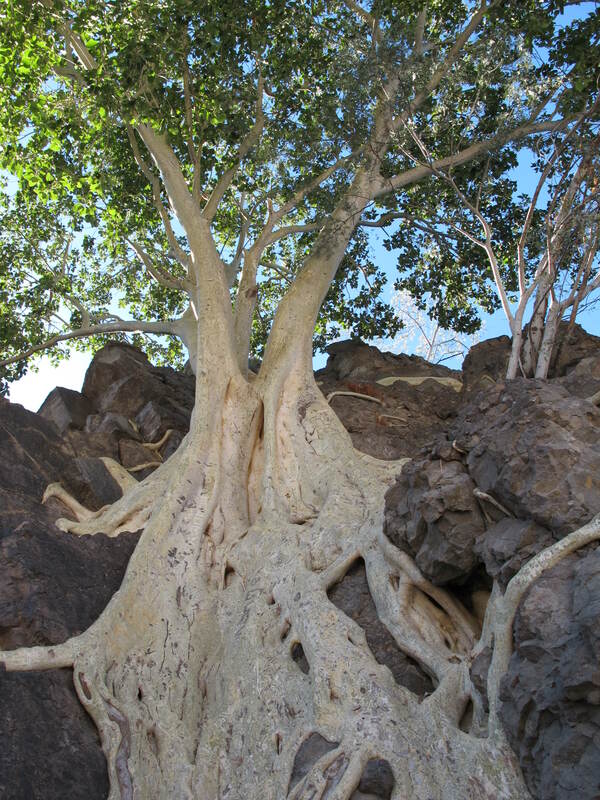 The Tree of Life – consciousness realises consciousness within the patterns of creation. Any spiritual experience you may have has a beginning and end. It comes into the mind and leaves again. But to realise Logos is to go beyond any experience held in the mind. The continual creation of life out of formless Presence is here, now. When you awaken spiritually, and your attention is fully in the present moment, you live in Logos. When you return to the mind dominated by the ego, you lose consciousness of Logos, and it appears as if it recedes from you. There is nowhere for Logos to go: Presence is always here, always now. It is the ego dominated mind caught up in compulsive thinking, that loses awareness of the unity of life, the still space from which creative power continually foams forth. 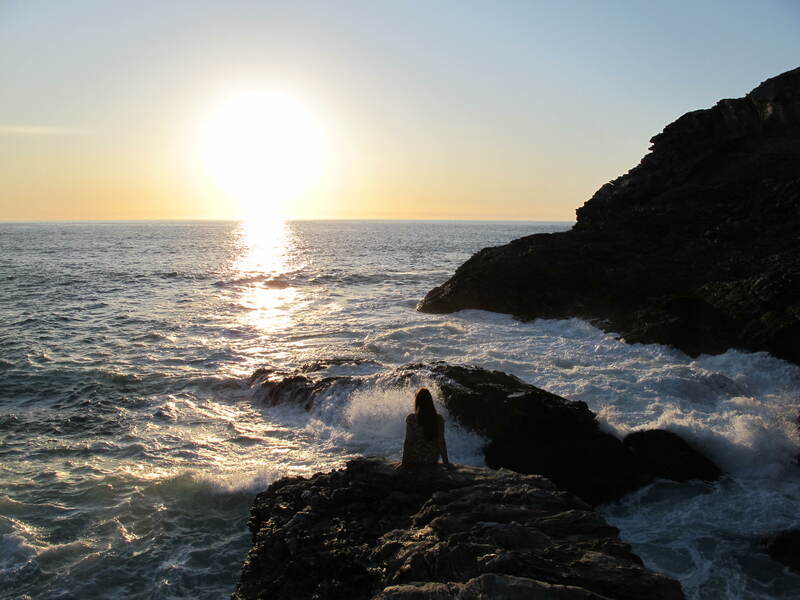 The Earth rotating away from the Sun’s core is observed across the Atlantic Ocean, Belle Isle, Brittany, France. 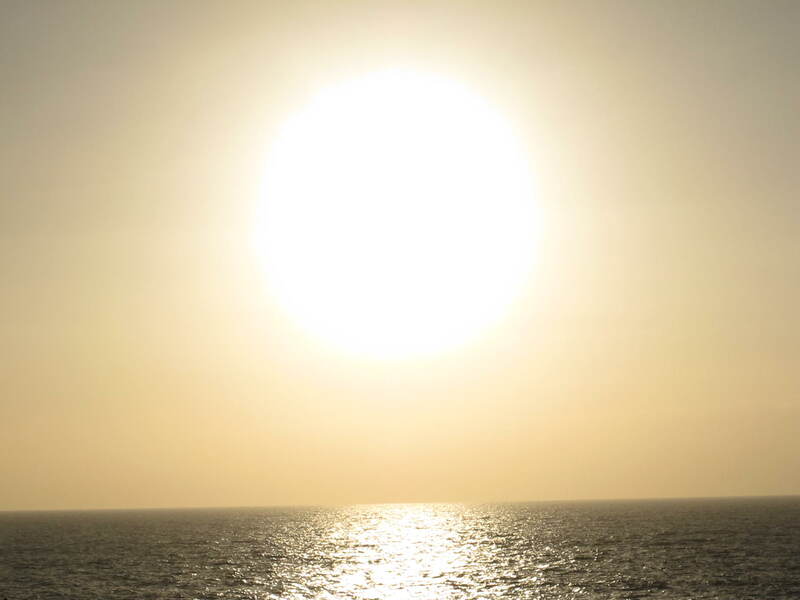 We live within the Aura of the Sun, which sustains all life on Earth, and all the planets within the the Solar system. The Sun is a star in a Galaxy, one of millions of Galaxies that make up the life of the visible Cosmos. In Logos there is no “me” who is going to be “enlightened,” “perfect,” or “saved” in some future point in time. Logos is the I Am Presence that is the essence of every human form, and all that exists in the Cosmos: every living thing, all times and all places are realised as One: there is no mind made separation. At your core is your spiritual Being. It is accessible to you now. This is the essence of John’s Gospel. 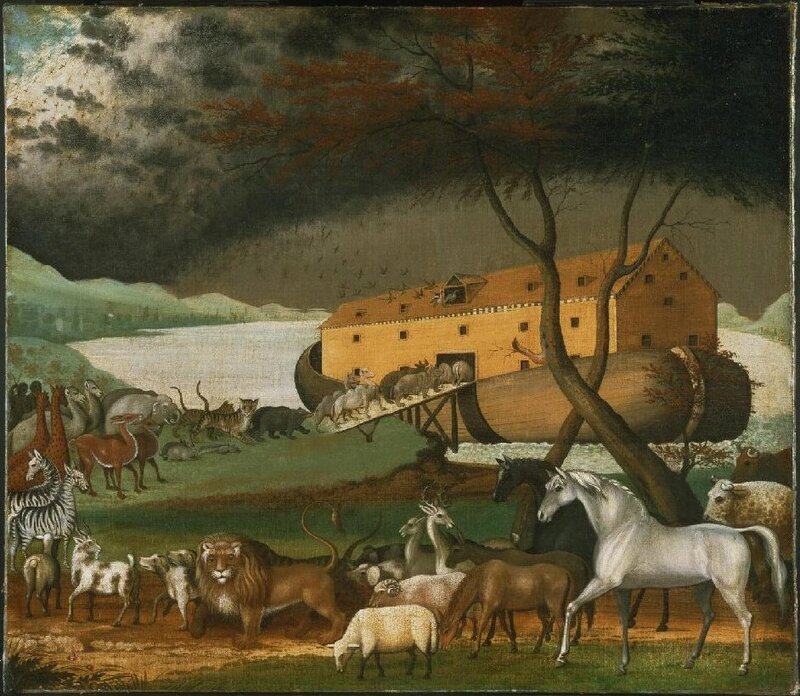 In the beginning was the Word…… This workshop takes you into the depth and beauty of the mystical teachings behind those opening words of Johns Gospel. They tell us that we are intimately connected to the whole of life, all that exists in nature and the vastness of the Cosmos. 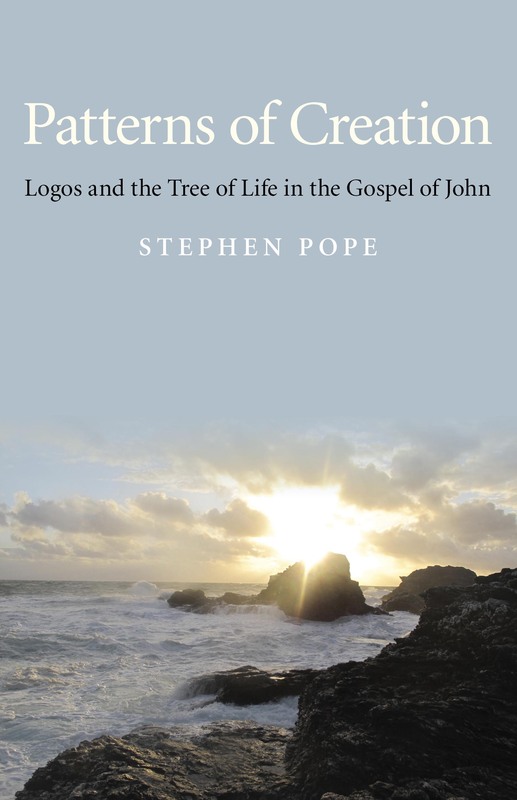 The eternal source of Being, called Logos – or Word – in the Gospel, is each person’s connection to God, and is accessible Now. To know this you need to be present, beyond all the distractions of the mind. When the mind is still, you gain the possibility of realising your true essence. The Gospel calls this state of awareness Peace, Christ, and the Kingdom of heaven: it is always present at your very core, just as it is always present in the Earth and the Cosmos into which you are born as a temporary form. The intelligence of life is far greater than the mind can conceive, it is the formless essence out of which all life forms emerge, and into which they dissolve to be reborn as new life.